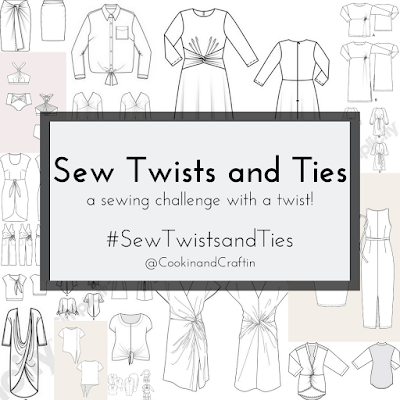 I'm loving my latest Sew Twists and Ties project! This is the Itch to Stitch Nottingham Top, made in a gorgeous modal tri-blend sweater knit from Imagine Gnats. Read more about my Nottingham Top on the Imagine Gnats blog! Looks super on you. Nice. Love it! Color and style are a win-win. Looks great on you. That is just beautiful—the color, the shape, the fabric, all of It!